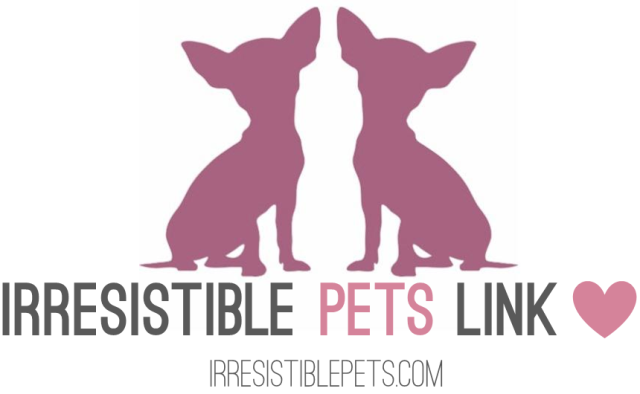 Welcome to this week’s Irresistible Pets Link Love! Things are starting to get really busy around here with the ramp up for BlogPaws and some other “secret” projects we are working on. Of course we will share with you when the time is right! Oh, did you notice anything different about our site? That’s right, we got a new blog design . . . FINALLY! I have a few minor tweaks to make but overall, everything is complete. I’m most excited about the new Gallery page where you can search for all of our past recipes, projects, and posts. In case you haven’t heard the big news yet, please check out the BlogPaws Nose to Nose Blogging and Social Media Awards Nominations. If there’s a pet blog that you really love, please make sure to nominate them by January 31st, 2015. Not only are bloggers eligible, but also microbloggers, best photo, best use of social media by a 501(c)3 and more. Additionally, this year, BlogPaws will recognize select blogs with a Certificate of Excellence in several categories, too! Here’s a video from last year’s award ceremony! 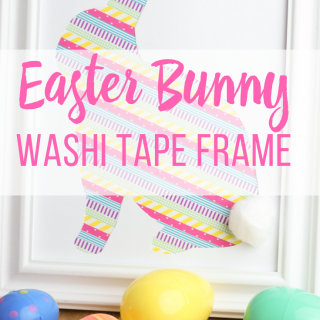 Irresistible Links We Love This Week! 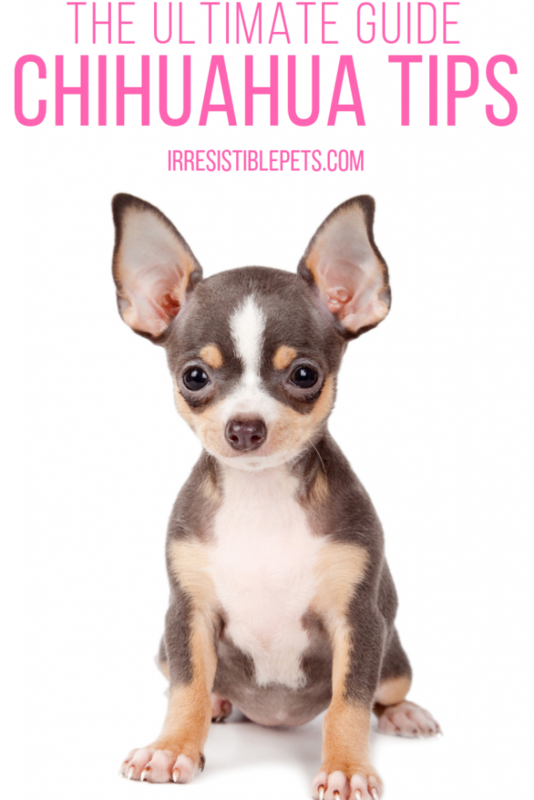 ♥ I need to do this DIY Chihuahua Statue! I mean! 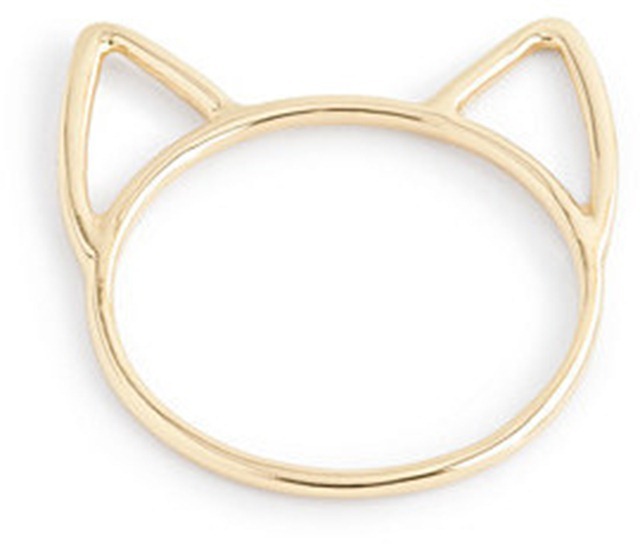 ♥ This Catbird ring is totally irresistible! 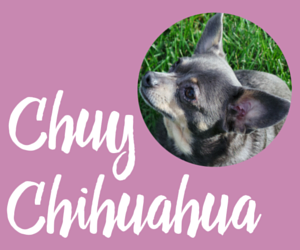 ♥ Still in shock over this story about 44 Chihuahuas that were dumped at a California shelter. 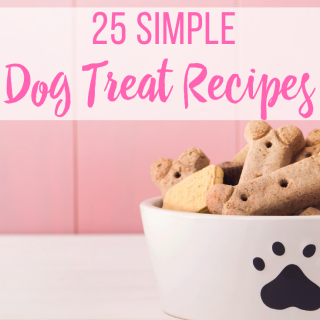 ♥ Expecting a new puppy? 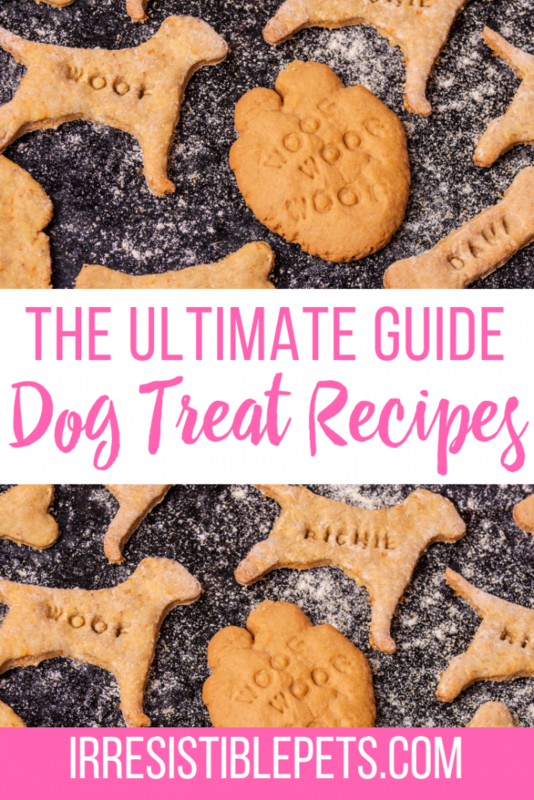 Then you have to check out the New Puppy Guide from Go Pet Plan. 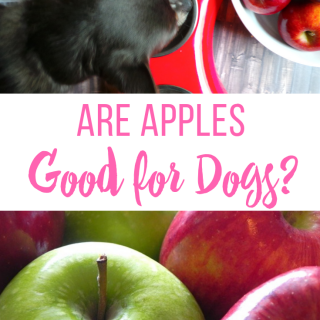 ♥ Are you heading to BlogPaws without your pet? Learn how to make a Flat Pet from M.K. Clinton! 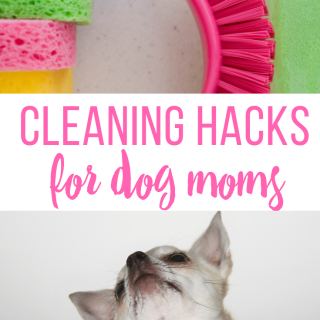 ♥ Check out this Exciting Announcement Plus A Call For Pet Lovers & Bloggers from Saving More Than Me. 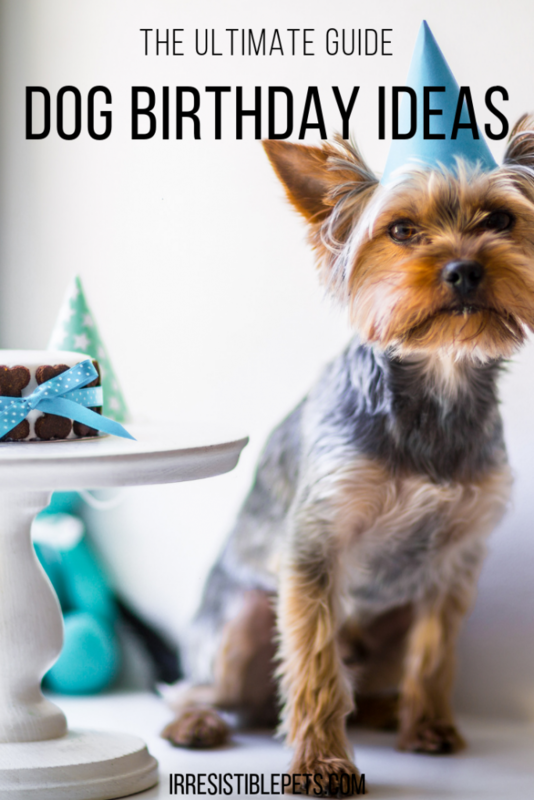 ♥ Our post about social media and shelter pets is featured at BlogPaws!